« VBS – GAME ON! Have you recently lost a loved one and are struggling with the loss? If so, the GriefShare Ministry can help you. 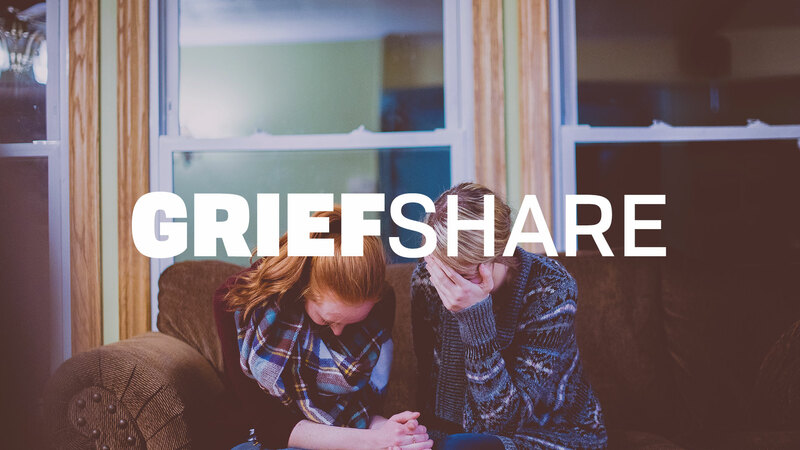 You are invited to attend the GriefShare held at Calvary Houston. The group meets on Thursdays beginning at 6:30 pm at The Hub, located on Blackhawk Boulevard behind the church. You are welcome to join the group at any time. The 13-week sessions repeat.